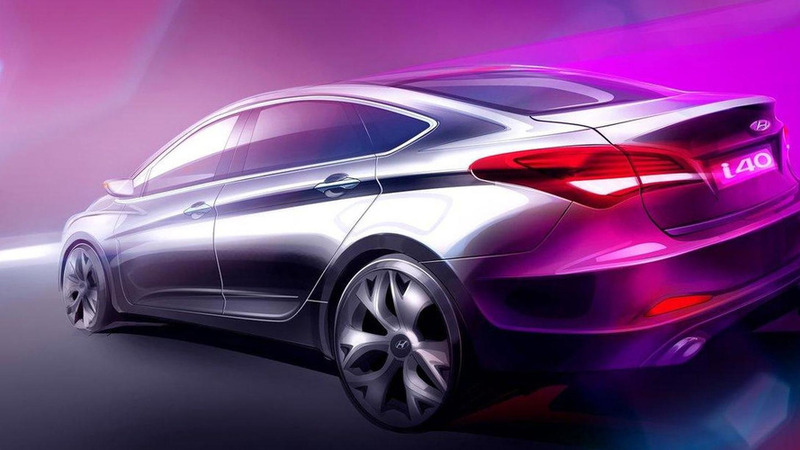 Korean automaker's i40 sedan variant follows the i40 wagon which was introduced at the Geneva show in March. 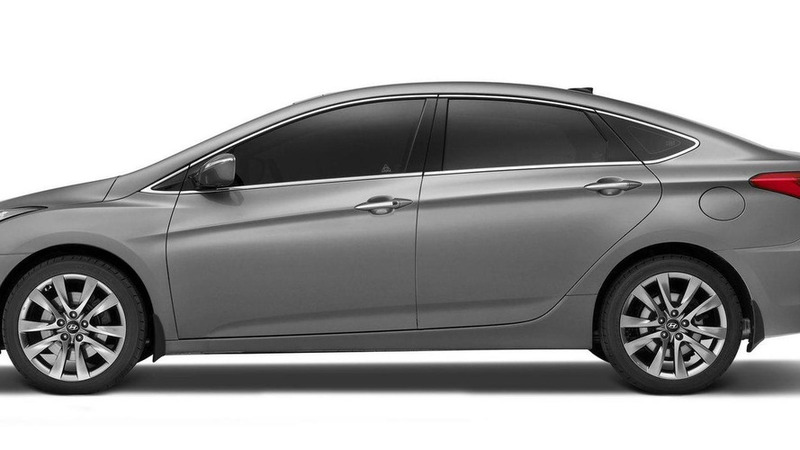 Hyundai releases rendered image of the upcoming sedan variant of the i40 model. 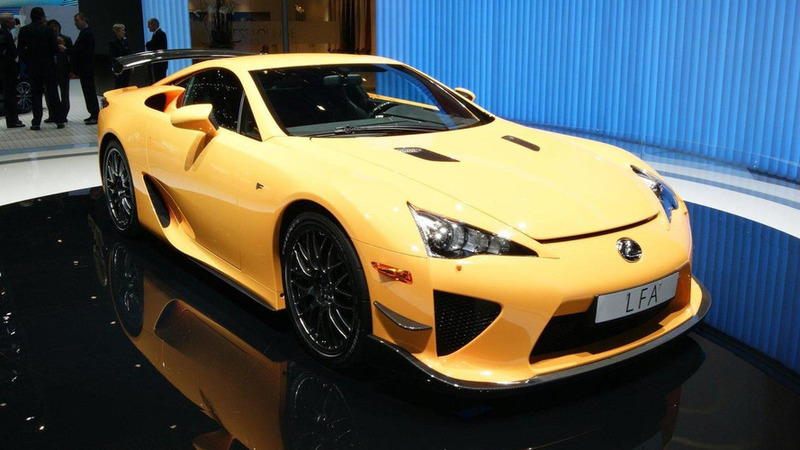 Get the story on the Lexus LFA Nurburgring package, now on the floor at the Geneva Motor Show. Details and pics inside. 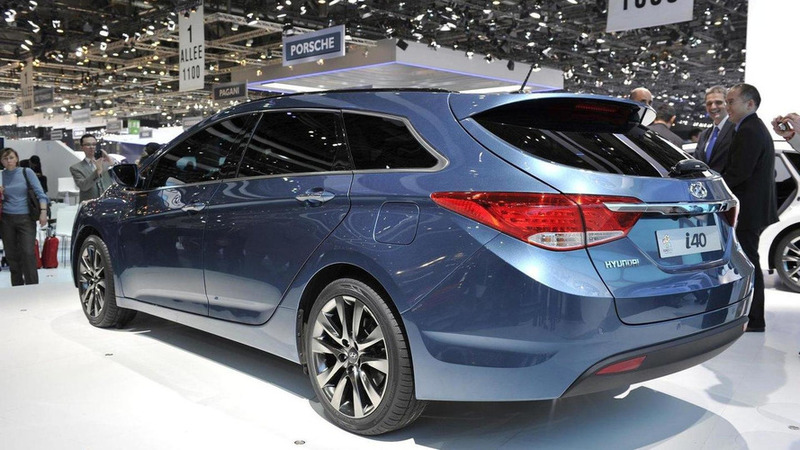 Find out more on the newest five-door wagon coming to the European market. Details inside.